Welcome to VICTORY Martial Arts Academy, Apollo Beach FL! – We have what you’re looking for! We teach Discipline and Respect. We train people in the martial arts so they can live their lives as martial artists. 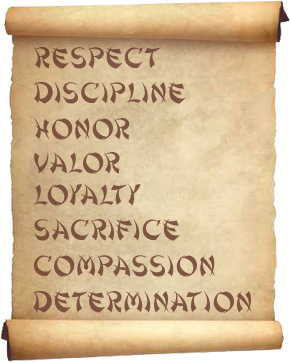 Crucial life skills, physical self defense, self discipline, self control, confidence, social skills, bully proofing, flexibility, weight loss, balance, co-ordination, Strength and much, much more……….